The Police in swift reaction, repelled the boys and started a mass arrest around Choba and Alakahia Communities in Obio-Akpor Local government area. Earlier on Wednesday, suspected armed cultists stormed Rumuchakara Community killing one person. The spokesman of Choba Youth Council, Chimelem Odungweru, identified the victim as Shedrack, who is an indigene of the community. Odungweru said, “Unknown gunmen suspected to be cultist stormed the community around 8am today shot sporadically along the Choba Road before killing their target. These are happening after a weekend of carnage where 19 people were killed in Rumuorlumeni, Obio-Akpor, Rumuohia and Rumuch, Emohua and Baane in Khana Local government areas. On Tuesday, one person was shot dead at Agbonchia in Eleme Local Government Area while a prominent politician, Sorle Deekea, was killed along with 6 others including the Paramount Ruler of Beere Community in Khana Local Government Area. One person was also killed in a shootout between cultists and police officers at Igbo-Etche in Etche Local government area. When contacted, the Rivers State Police Command said the rising cases of cult-related killings in the state are as a result of battle for supremacy among cult groups who has lost the patronage of their sponsors. Police Public Relations Officer in the state, DSP Nnamdi Omoni, said this in an interview with our correspondent in Port Harcourt. DSP Omoni noted that the armed cultists were on rampage because the Command has dislodged them from their hideouts. 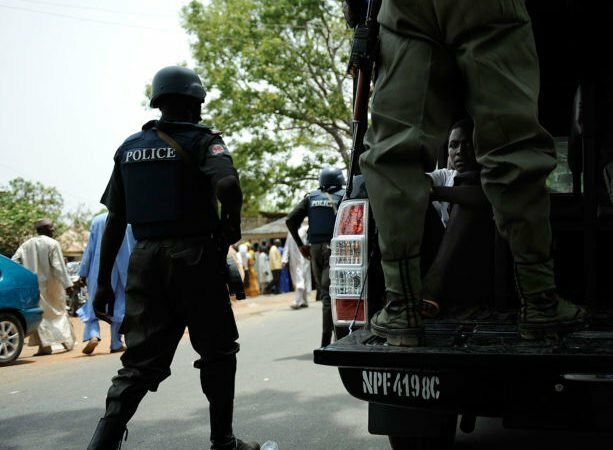 While complaining that members of violent-prone communities failed to provide information about activities of the cultists in their area, DSP Omoni expressed disappointment that people are quick to post incidents on social media rather than report to the Police. “These are boys who are no longer funded by their sponsors. We know them and their sponsors and we are after them. “We are not happy that these things are happening. The command as today has a challenge of personnel. We have a lot on our hands; the elections have not ended, we are battling with kidnapping and them this. “Our job would have been easy only if members of the public help us with information because these boys stay in the communities but how much can we achieve if community members keep these information to themselves. “We are human beings and not spirit. We can’t be everywhere at the same time. When an incident happens instead of reporting to the police they will be posting it on Facebook. “We need the people to help us with actionable information. That is we require,” Omoni said. The Police Spokesman, however, assured that the command will intensify its operation against activities the cult groups.